Fresh, uniform and cleanly cut. This is a really versatile product for anything from spinach pies to ravioli filling and sauces. 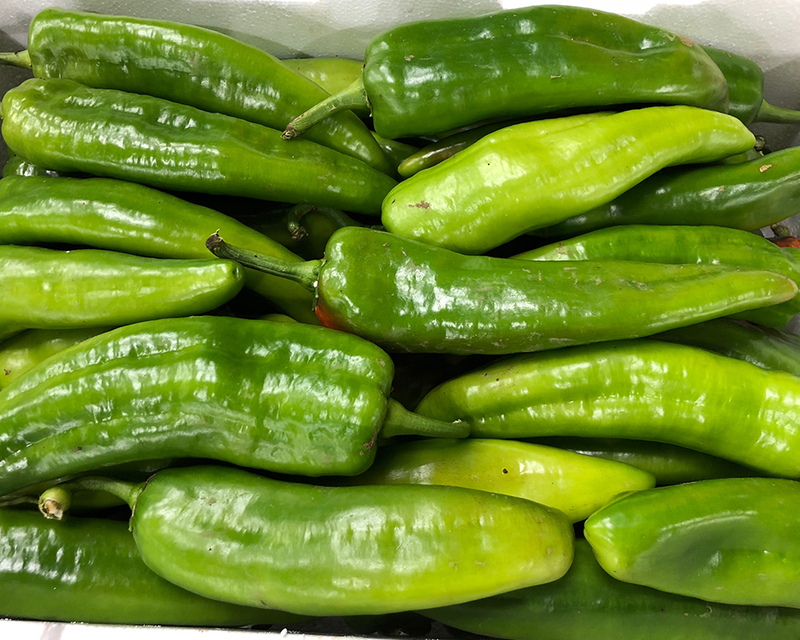 Crisp and sweet with a mild chilli flavour, probably has more in common with a capsicum than a chilli. Perfect for stuffing or fire roasted, peeled and made into a sauce. 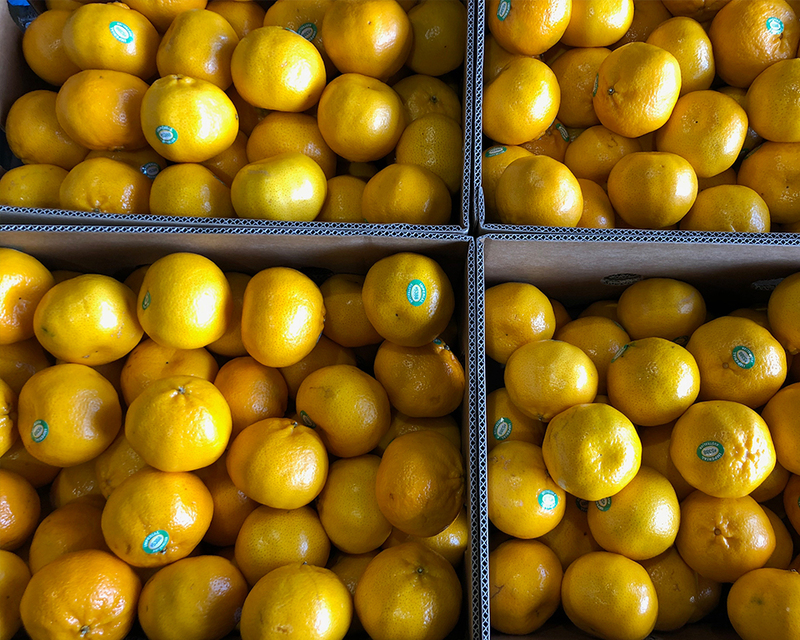 Just starting to show up at the markets and is easily the most popular variety. 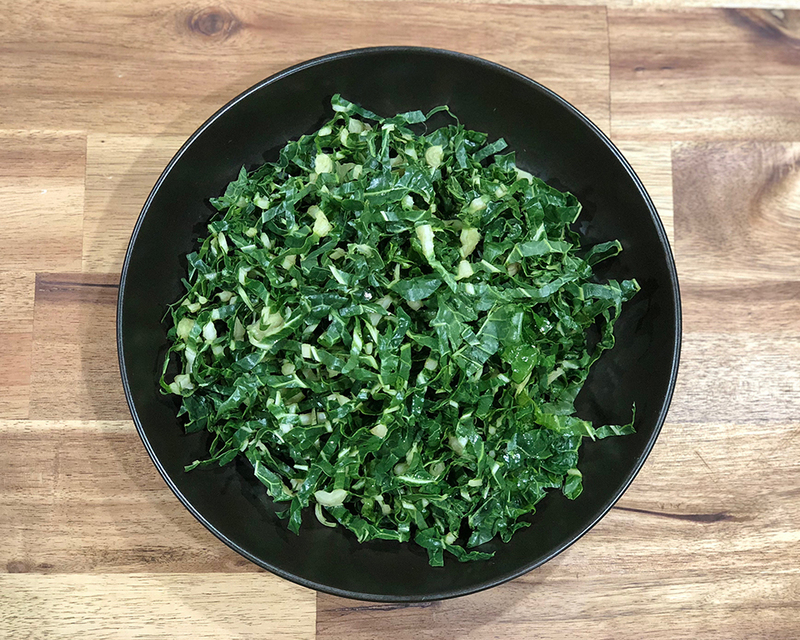 Sweet, aromatic and easy to eat, with less seeds than most other varieties. 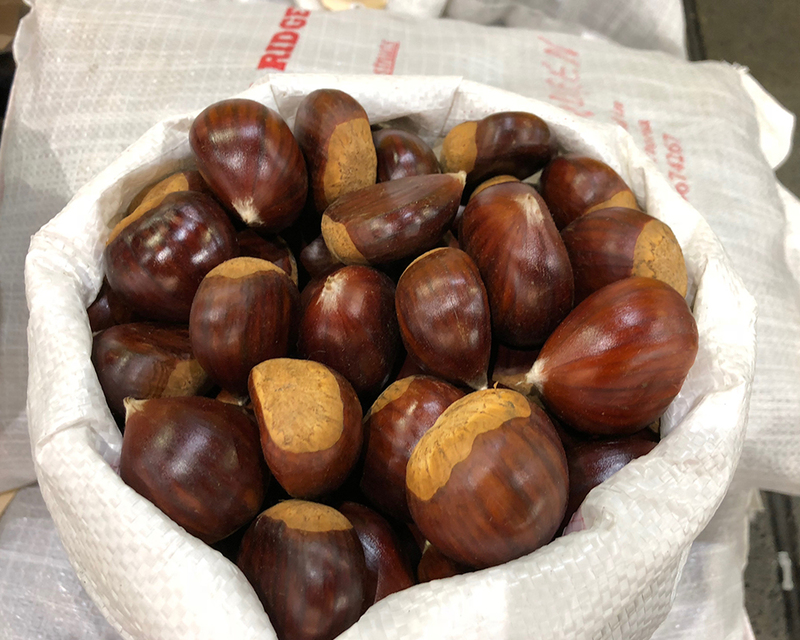 Not just for roasting over an open fire, they are perfect for adding to stuffing’s, salads or making into a paste and used in desserts. Just starting to come into the markets now, so size and varieties will increase as we move into the colder months. Used for hundreds of years in Eastern medicine for its numerous health benefits and its high vitamin C content. 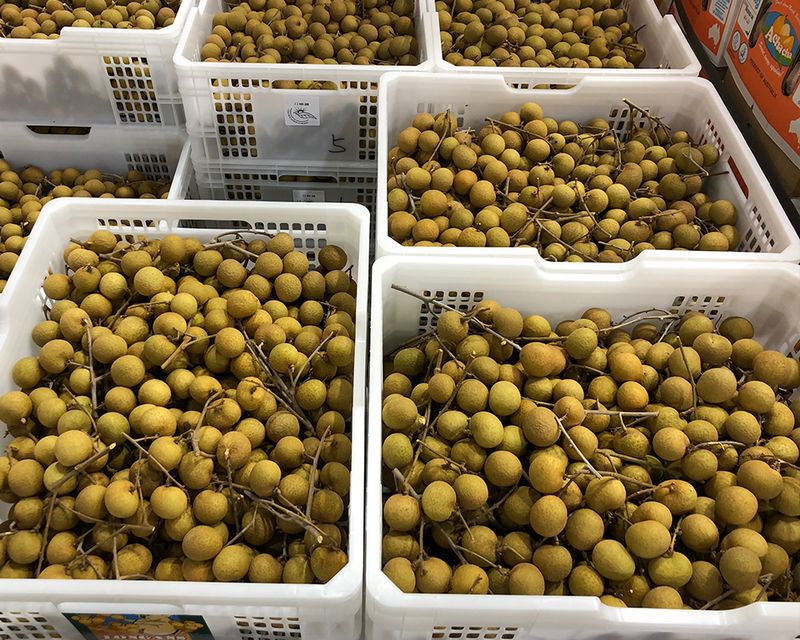 Very similar to a lychee in both flavour and texture. 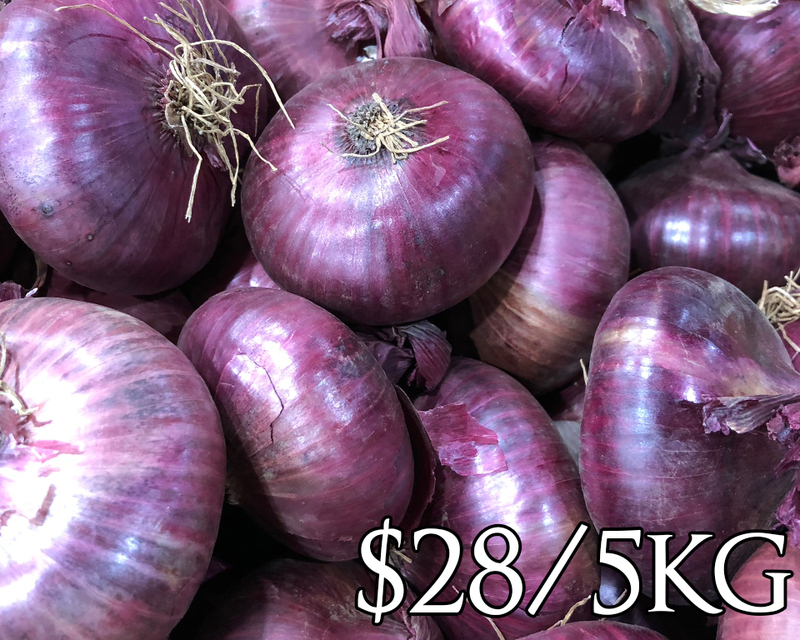 This flat little onion is more than just a unique shape, it has a high sugar content and is great for caramelizing or roasting skin on.